You’re already making money by renting out your vacation rental, but what if you could make even more? Offering additional services will not only increase your guest’s satisfaction, but will also earn you extra cash on the side. Here are some additional services you can sell to your guests. If most of your guests are arriving by plane, this is the perfect service for you to offer. Travelers in unknown territories can often be easily confused with directions. If they plan on using the public transportation system to get to your vacation rental, they may find it particularly challenging. Offering airport pick up and drop off will surely ease your guest’s travel experience. It will also give you the opportunity to get to know the people who will be staying in your home. For guests who are traveling for an extended period of time or on budget may want to eat in rather than dine out. The problem with this is that no one likes to go grocery shopping on vacation. 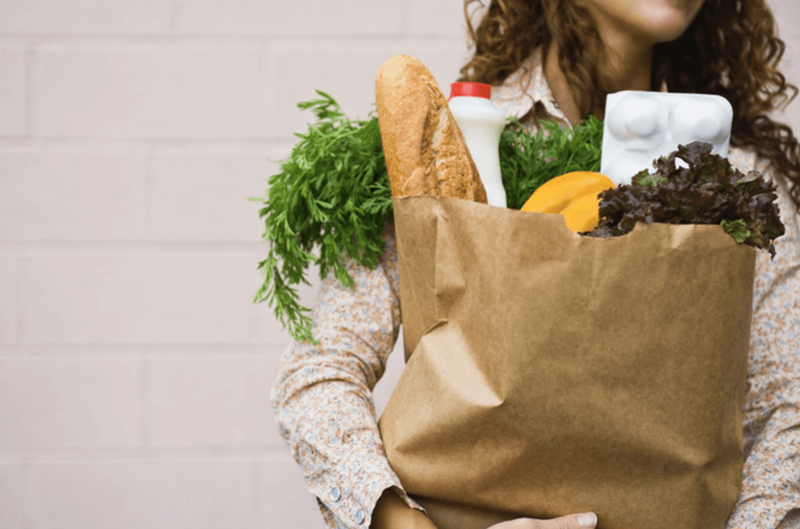 Additionally, grocery shopping would be a hassle for guests who rely on public transportation. How inconvenient is that to go to the grocery store and buy loads of food just to have to lug it around on public transportation. As we all know, cleanliness standards between guests largely vary. Some guests may find routine Airbnb cleaning services a luxury worth paying for. For guests staying longer than a week, offer daily or weekly Airbnb cleaning services. The profit you make from the additional cleaning services is sure to add up. If your vacation rental does not have a washer and dryer, offering laundry service would be a good service for guests. This can be a task done by your Airbnb cleaner. This is definitely a big plus for business travelers. By offering laundry services, you will lighten the load in their suitcase as they can pack less pairs of clothes. This is a great service to offer due to its convenience. Vacation rentals generally do not allow check-in until 2pm and check-out at 11am due to cleaning purposes. This causes a huge inconvenience for travelers who have early flight arrivals and late flight departures. Having to lug around luggage prevents travelers from being able to roam around the city freely. Travelers will be more than willing to pay for luggage storage for a few extra bucks.